As far as blogging is concerned, it’s been a slow week for me. Everything else, it’s been warp speed. I’m in the middle of a few books right now, but haven’t been able to make much progress on them, so I thought I’d just give some preliminary thoughts and list the books coming up for review. The reviews I’ve seen of this book have been outstanding, but for me, I’m not an enamored as I’d hoped. 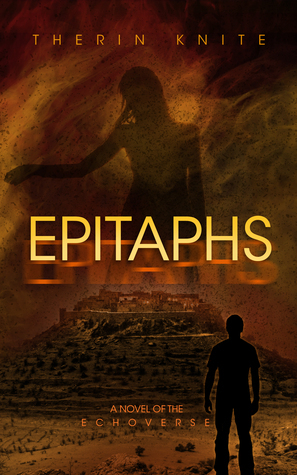 One review mentioned the book initially has a slow pace, but then things pick up very quickly. I’m hoping that time comes pretty soon. 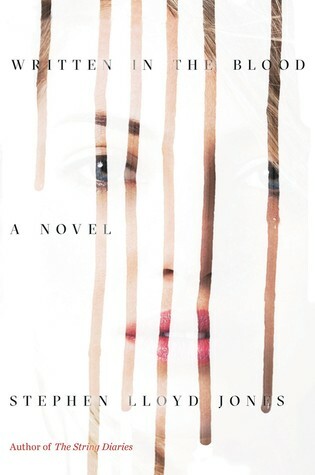 I read and reviewed the first book in this series, The String Diaries (review here), last summer and the followup would have gotten by me if not for a Goodreads newslettter. The String Diaries was five stars for me and this one has potential, but I’m not far enough in the book to really know yet. 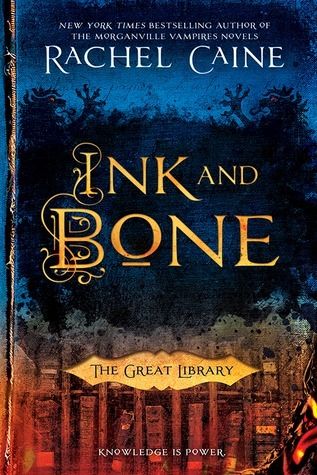 The reviews I’ve seen are great for the most part – the negative reviews seem to be from people who didn’t read the first book (which I would strongly recommend) and couldn’t figure out what was going on. Sometimes you can start in the middle of a series without much trouble – this isn’t one of those times. I’m hoping to finish these two and have reviews posted sometime next week, because I’ve got two indie author books I’m excited about. Knite’s books have never disappointed me – love the sci-fi aspects, snarky dialogue, and world-building. 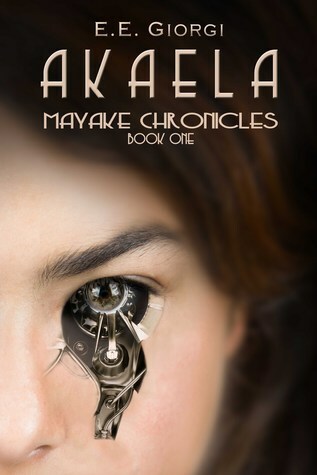 I reviewed the first book in this series, Echoes, here. I’m looking forward to seeing what the MC, Adem Adamend, has gotten into this time around. I didn’t have to read very far into this synopsis before I was interested – a group of people on the brink of extinction, nanobots and microchips? I’m there. 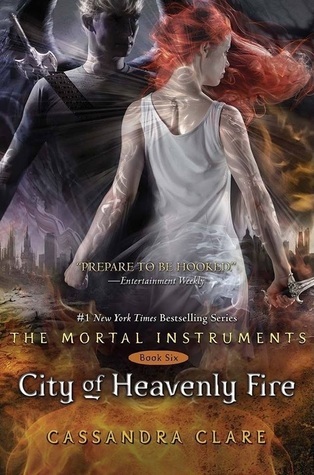 I’m a little late in finishing this series (like a year), but I thought City of Heavenly Fire by Cassandra Clare was a fitting end to an enjoyable series. I really admire the way Clare can inject humor into her character’s everyday lives, as well as life-threatening situations. And the characters – so well thought out, with such depth and interesting backstories – they were nearly living and breathing. I’ve been making a list of beach reads for this summer, hoping to whittle down that TBR pile – more on those later. 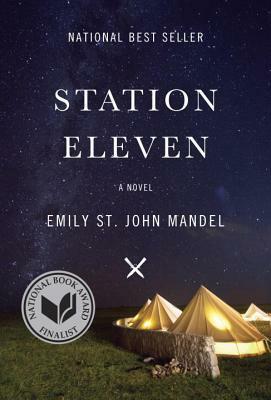 A book I need to get to pretty quickly is Station Eleven by Emily St. John Mandel. I was so excited to learn she’d be speaking at one of the libraries here in town near the end of June, so that one has been bumped up the list. So, what’s on your list to read this summer? Anything you’re excited about?